The great-grandnephew of George Bannerman Dealey, Dealey was in the third grade in Denver, Colorado, in 1963. After the assassination, he was teased and harassed by classmates because of his last name. 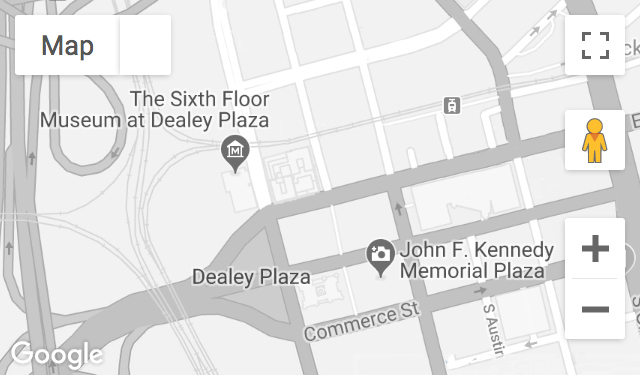 Dealey later became an active researcher and published a history of Dealey Plaza titled D in the Heart of Texas (2002). Recorded March 30, 2006.